Thin, steam-cooked, turmeric-colored angel-hair noodles made from wheat flour. Add authentic Asian flavor to your menu with these easy-to-prepare Amoy noodles that provide the versatile base for a wide range of traditional and creative dishes. 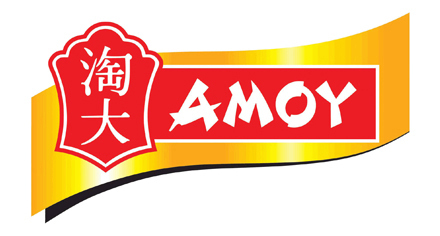 Amoy noodles are precooked (except Japanese Ramen), offering consistent quality, long hold times and excellent portion control. They are also cost-effective with yield increase. Try them on your menu today!